Rare Thomason with Trade Mark Badge, handle in good condition tight to shaft, double action mechanism in good working order. 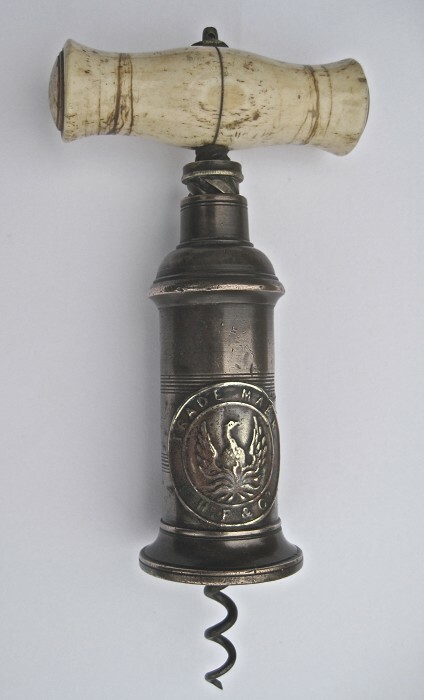 Barrel unusually bears oval badge marked ‘TRADE MARK and H F & CO’ with a Phoenix in the centre. Finally worm in good condition.